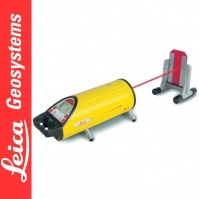 Leica Piper 100 and 200 are new pipe laser models produced by Leica Geosystems. Pipers determine elevation differences to lay down pipes and determine their right directions. A laser with bright, red light was installed within, so the light is highly visible even over long measuring distances. 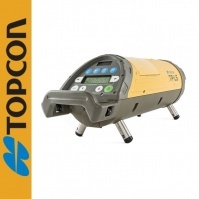 Instruments have a self-level function and are controlled with a remote control. In addition, the display is big and very easy to read. Lithium-Ion batteries may be charged repeatedly. 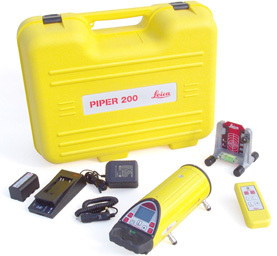 Leica Piper 200 model is equipped with Alignmaster System (automatic seeking and centring on the target). 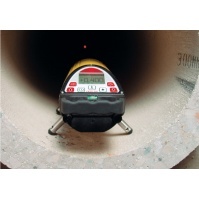 Piper 100 and 200fits pipes with minimal diameter of 100 mm. 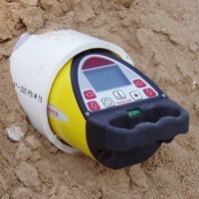 The device was designed to comply with accuracy regulations regardless the day time or temperature. 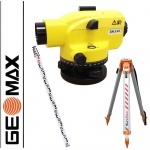 Therefore, the laser beam maximum range is 200 m (650 feet). 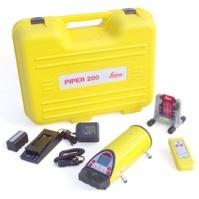 Equipped with Lithium-Ion reusable batteries, “Piper” is the smallest, professional laser device produced. 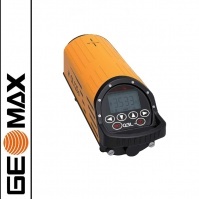 When fitted, the device can perform self-levelling to ensure the right slope over the entire distance. It can be also placed inside a pipe for second day setups. 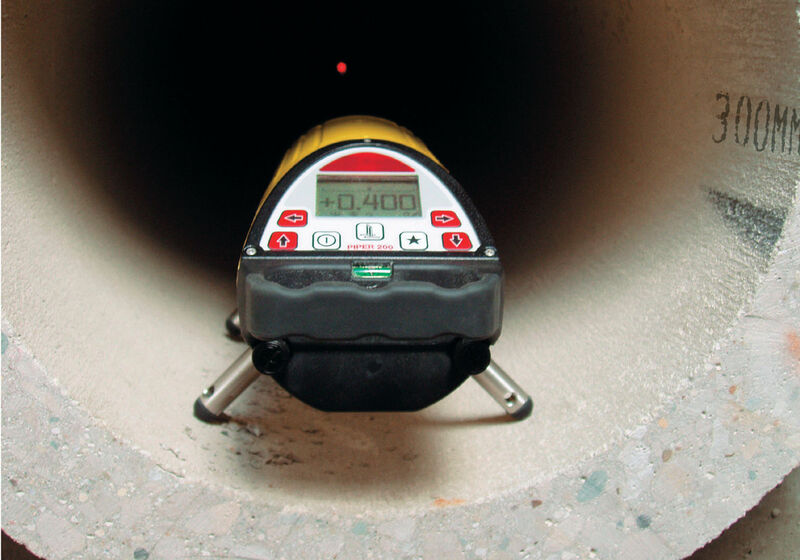 Piper ensures comfort at work inside pipes, manholes and open trenches. Cross-axis compensationis a function ensuring the accuracy of a slope regardless the direction of a laser beam within +/- 3º. Alignmaster™ module (only in Piper 200) seeks, locate and centre on the target for second day setups. Test results prove Piper’s resistance against water, impacts and temperatures. It is a solid device in a metal housing equipped with a bump at the front that protects the device from dropping. 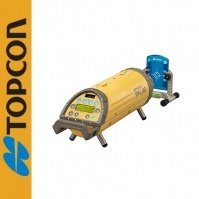 • Piper 200 − pipe laser with a red laser beam and Alignmaster™. *Automatic seeking function to locate and centre on the target for second day setups.